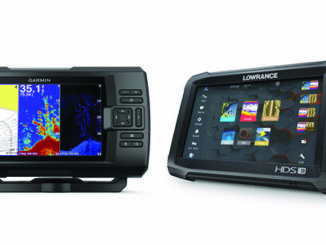 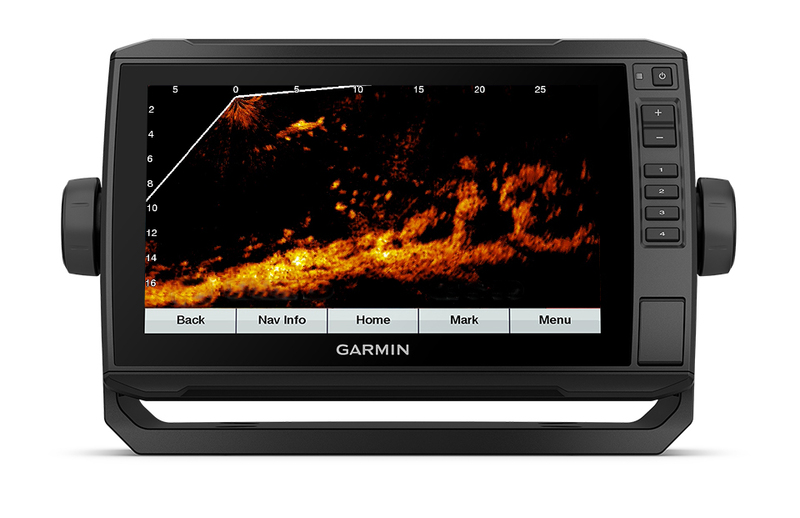 Garmin International announced Panoptix LiveScope – a live scanning sonar that gives anglers higher resolution and easier-to-interpret images of structure, bait and fish swimming below and around the boat than ever before. 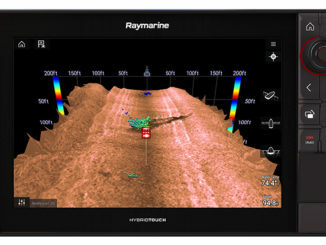 Garmin’s revolutionary Panoptix all-seeing sonar technology was the first to deliver live sonar images in real-time – forwards, backwards, sideways and below the boat – even while stationary. 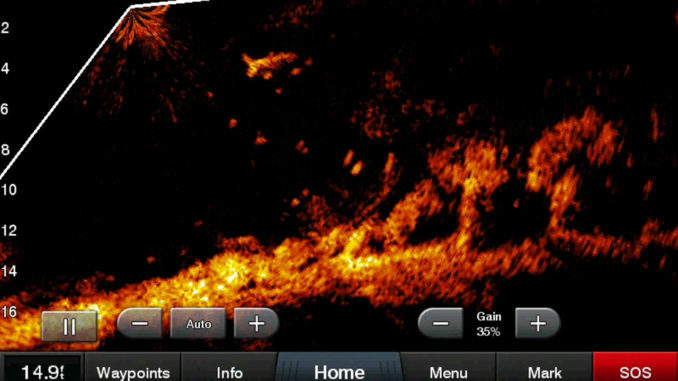 Now, thanks to the active scanning capabilities of Panoptix LiveScope, anglers can see images and movement so clear and precise that it’s even possible to distinguish between species of fish. 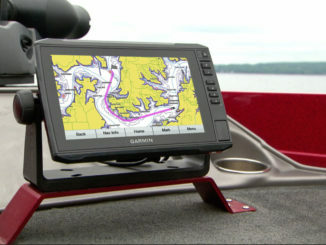 See LiveScope in action here.